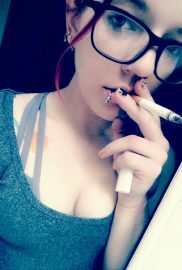 I am not just an "addicted". 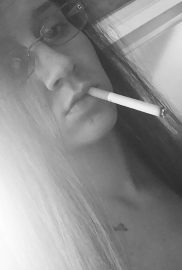 My smoking is my lifestyle, it keeps moving and changing details as my mood and my Brain. 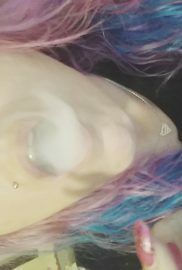 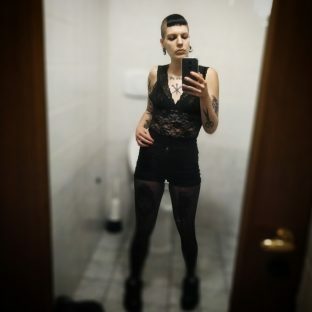 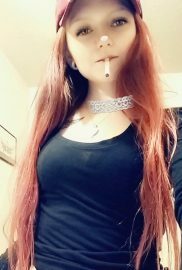 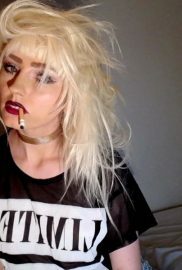 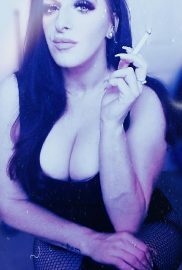 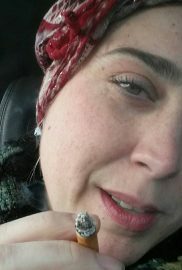 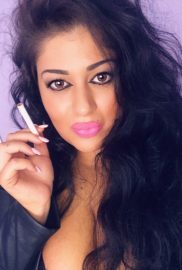 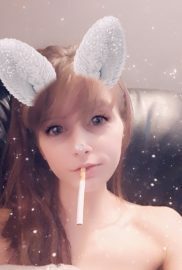 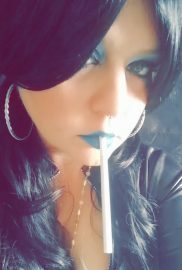 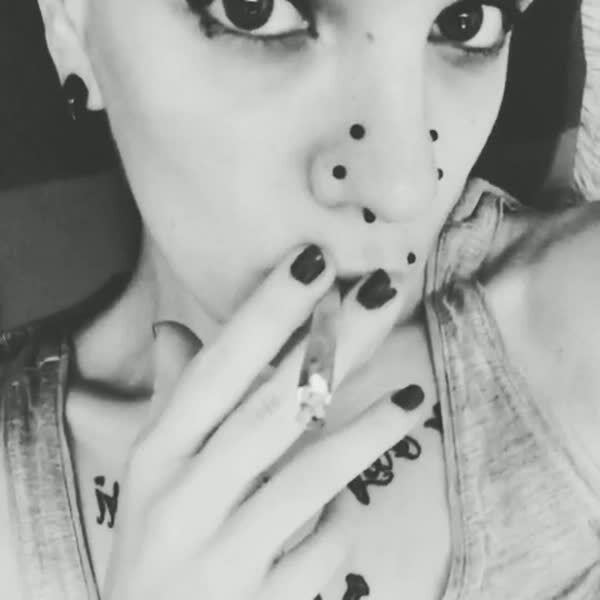 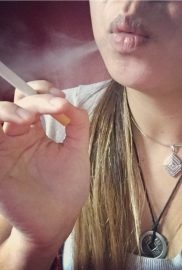 I have a fetish about looking myself smoking, and feel so pleased when someone appreciate my sacred breathe.